Over 25 missiles were launched from Gaza to Israel on Tuesday, the military said. 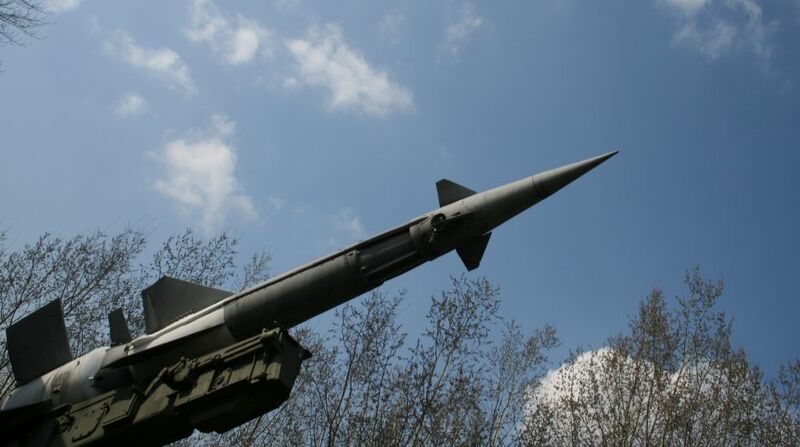 In a series of tweets, the Israel Defence Forces (IDF) reported sirens being heard in the Eshkol Regional Council in response to a “barrage” of mortar shells fired from Gaza, reports Efe news. “Following reports of sirens heard earlier this morning, a barrage of 25 mortar shells were launched towards several locations in Israel. Most of the launches were intercepted by the IDF’s Iron Dome aerial defence system,” the IDF said. An additional siren was sounded and two further shells fired, the IDF added. One of the missiles fell on a kindergarten half an hour before it was due to open, according to the Israeli radio broadcaster. The IDF confirmed “several intercepts were made” and that “details were being looked into”. Tensions have increased along the border separating Gaza Strip and Israel since the start of the Great March of Return protests on March 30. Some 121 Palestinians have been killed by Israeli gunfire, most of them during demonstrations and violent clashes. On Monday, a Palestinian militant was killed and another was wounded by Israeli tank fire responding to a border infiltration attempt and gunshots from Gaza.